Marcusse Construction is back in Copperstone! 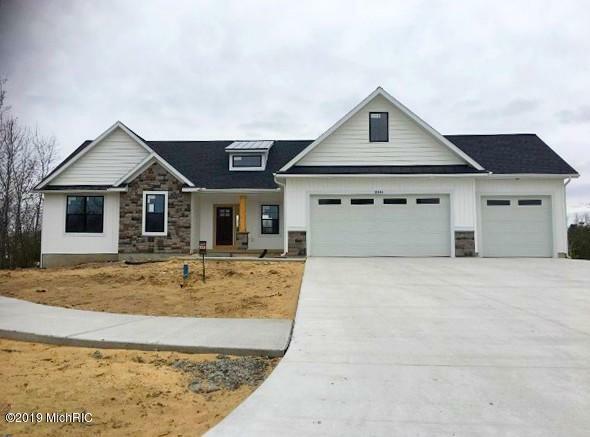 This amazing ranch home features 3 bedrooms, 2.5 baths, over 1, 800 main floor finished square feet, main floor laundry, fireplace and the list goes on! Home is set for completion in Spring of 2019. Come and see true craftsmanship, today!